Come start a new Clinton holiday tradition! 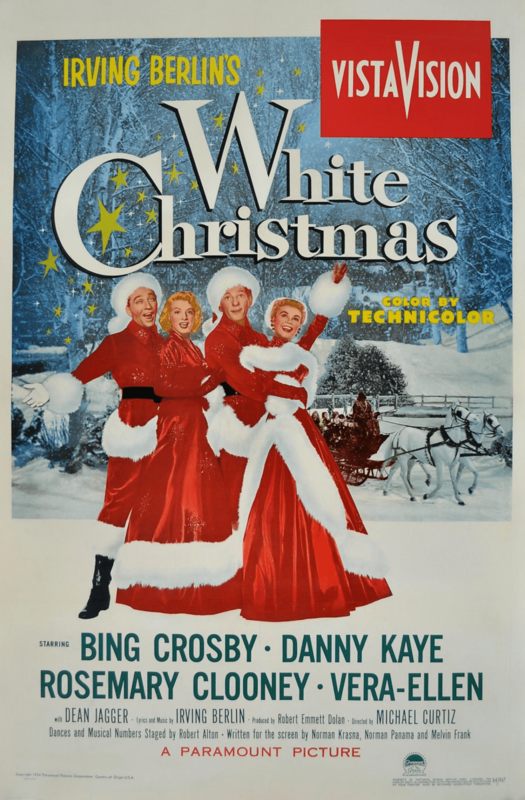 Sing along with the movie “White Christmas” and feel the holiday spirit. Audience participation encouraged. Snacks will be served. For all ages!